LutherCare: A safe and caring Continuum of Living for all. 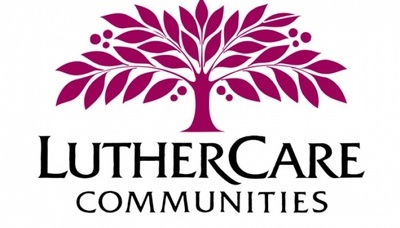 LutherCare Communities partnered with a private developer to create one of Saskatchewan’s most innovative senior’s residences, which has been providing care, shelter and support for over 60 years. Find out about the wide range of services, whether you need full support at one of our residences, or access to a day programme for people with dementia, all within a safe and caring continuum of living.